The Miyabi Birchwood SG2 Nakiri is designed for mincing, slicing and dicing vegetables for stir-fry, salads, soups, and more. 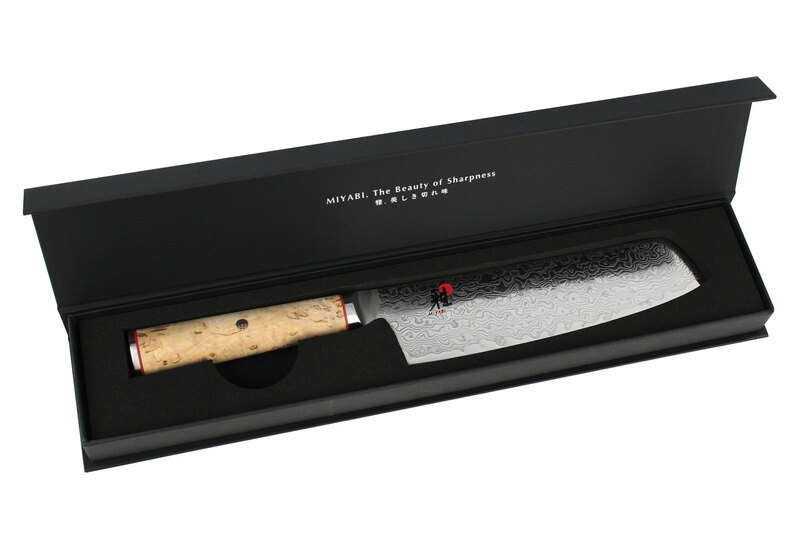 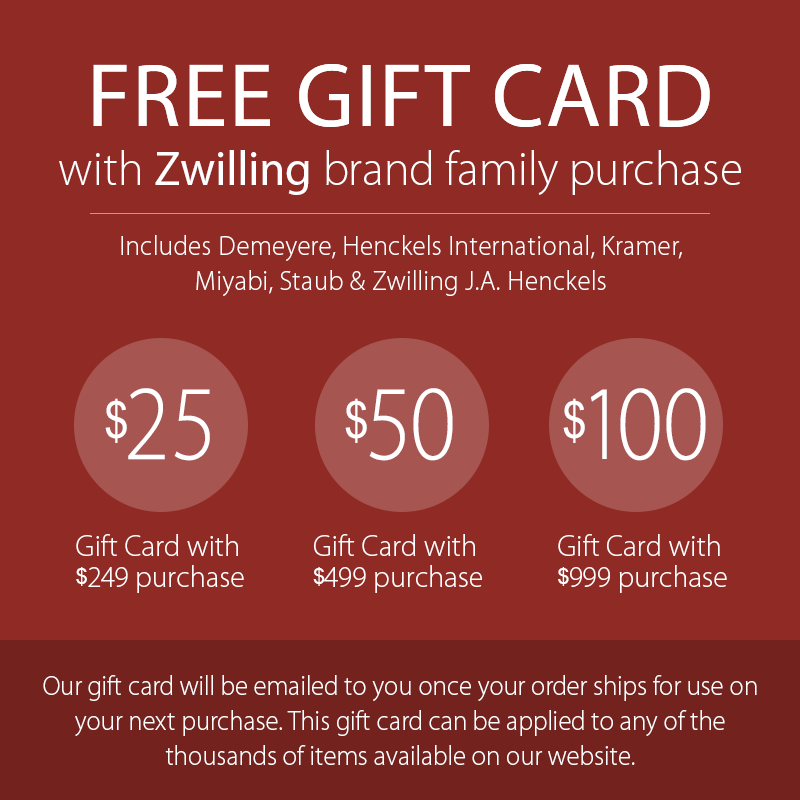 Miyabi Birchwood SG2 knives are made from the finest materials delivering high-performance and are exquisite. 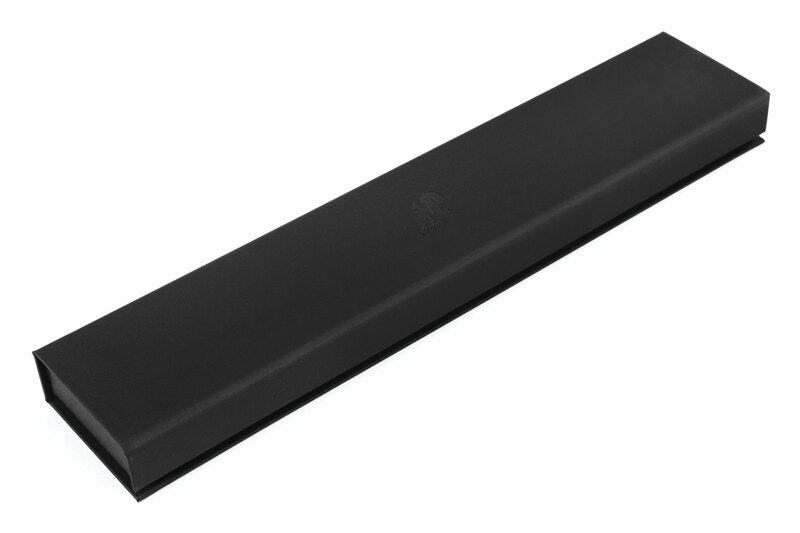 The blade consists of SG2 micro-carbide steel, one of the hardest high-performing steels on the market creating a 63 Rockwell Hardness. 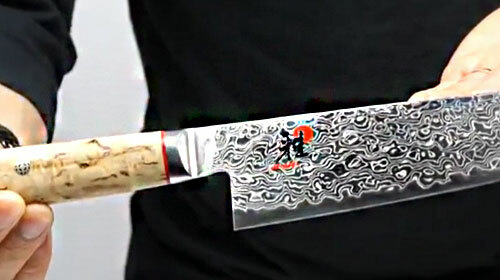 The Damascus clad features 50 layers on each side of the knife blade totaling 101-layers including the SG2 steel core. 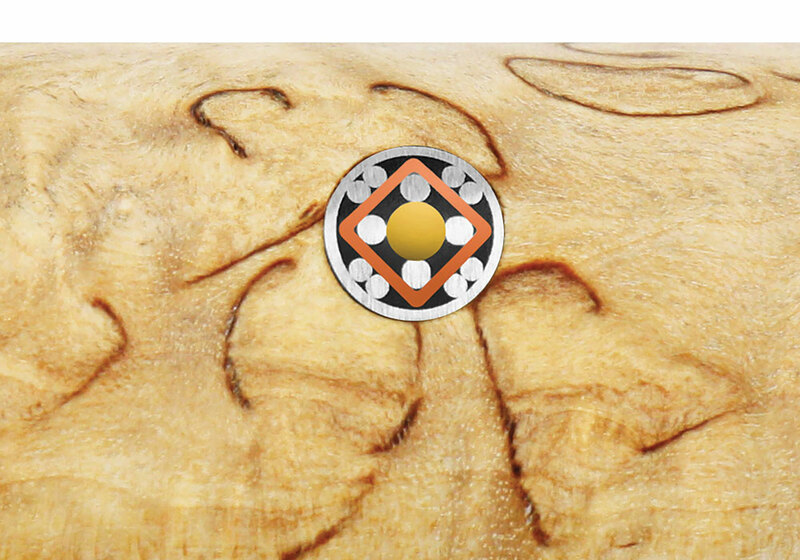 The blades are Cryodur ice-hardened for enhanced hardness, flexibility and are corrosion resistant. 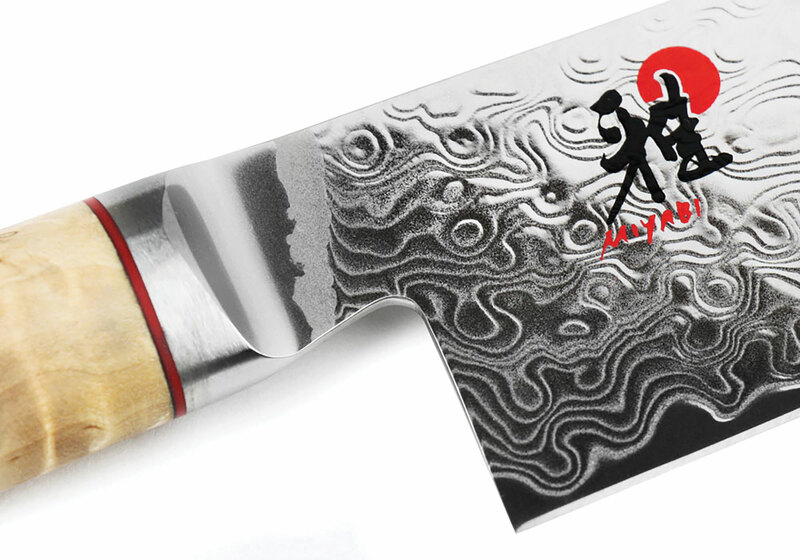 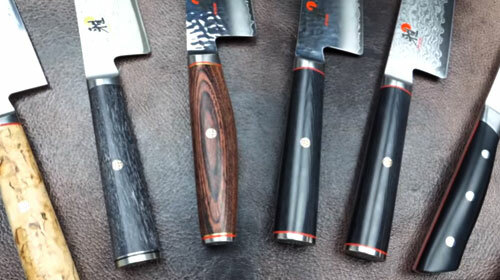 Each knife is hand-finished in the Honbazuke 3-step method, creating a beautiful mirror polished edge. 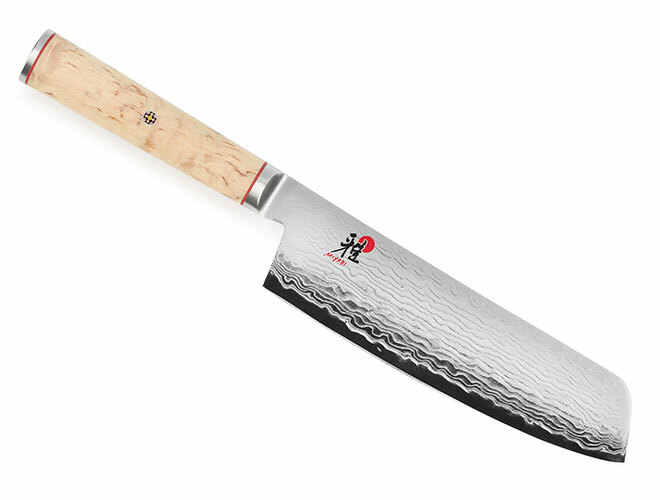 A Katana edge is featured on each knife blade, reminiscent of the legendary Japanese swords, known for superb craftsmanship. 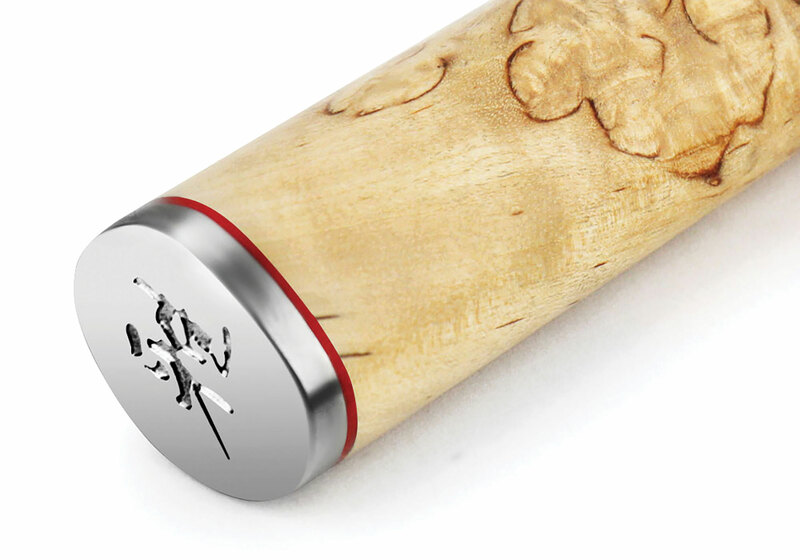 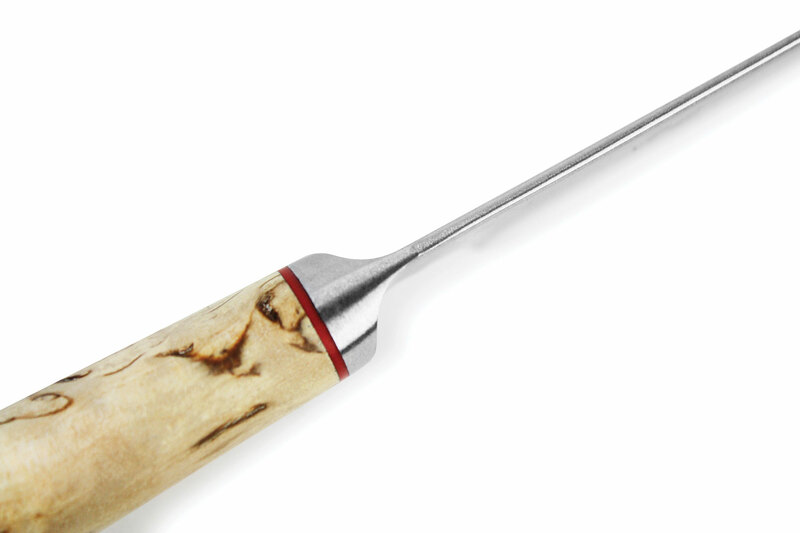 The blade is adorned with a Birchwood traditional D-shaped style handle with an intricate mosaic pin, accented with two red spacers and engraved end cap.